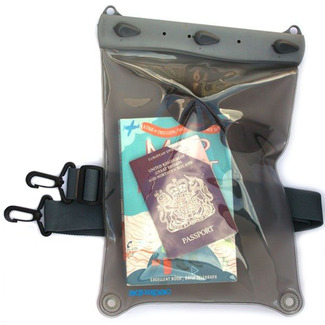 The perfect way to keep your valuables safe whilst on the wa..
A 100% waterproof case perfect for tablets and large devices.. 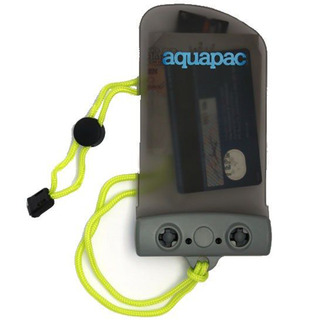 Pack of five 2g dessicant sachets that are environmentally f..
An IPX8 rated mini phone case suitable for smaller devices l..
A waterproof VHF Case used by the US Coast Guard. 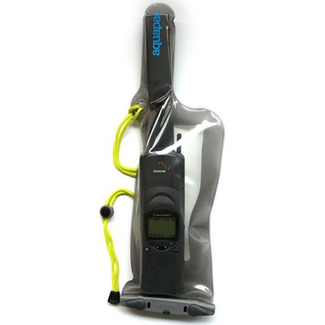 Ideal for ..
A waterproof VHF Case used by Search & Rescue teams. 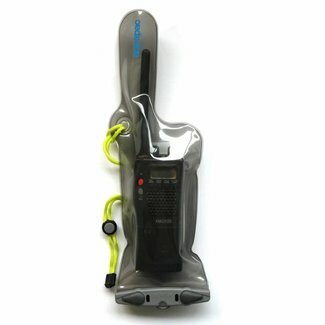 Ideal f..
A waterproof case used by the London Fire Brigade. Perfect f..